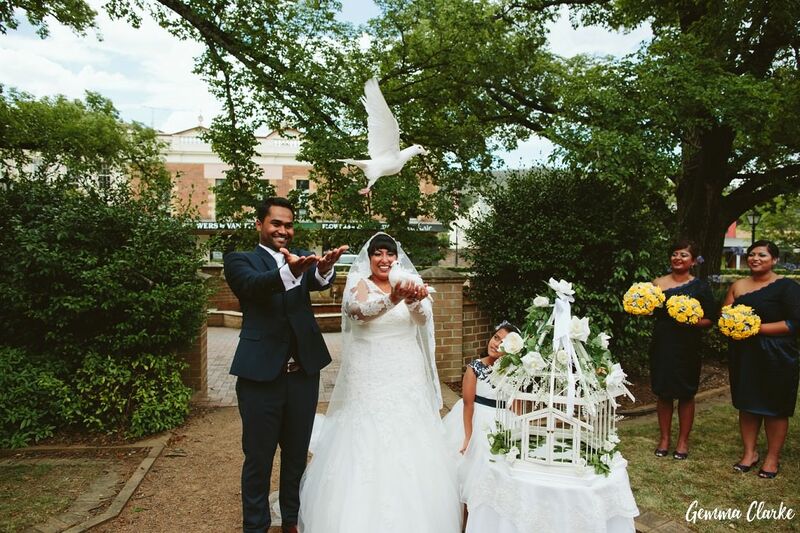 A dove release, a four metre veil and an Akubra hat! 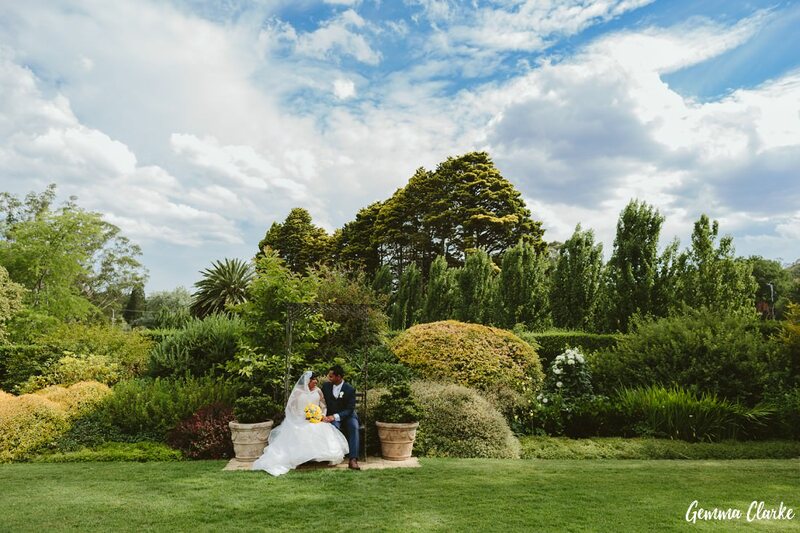 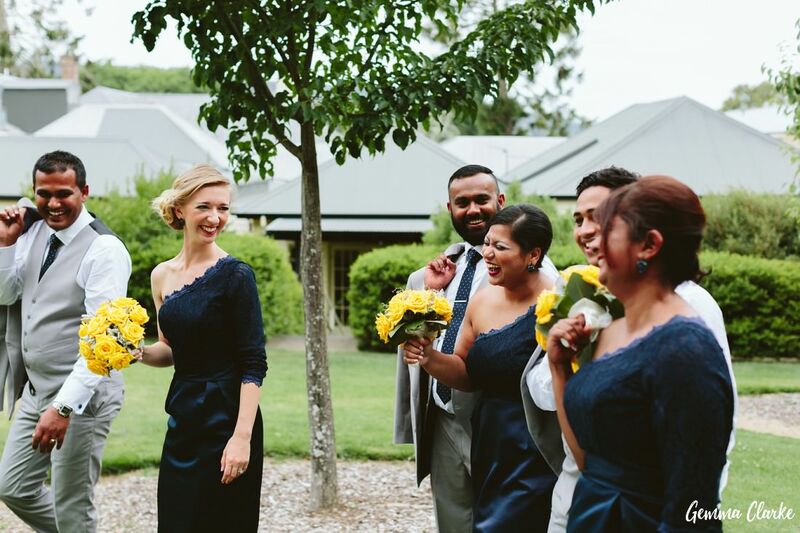 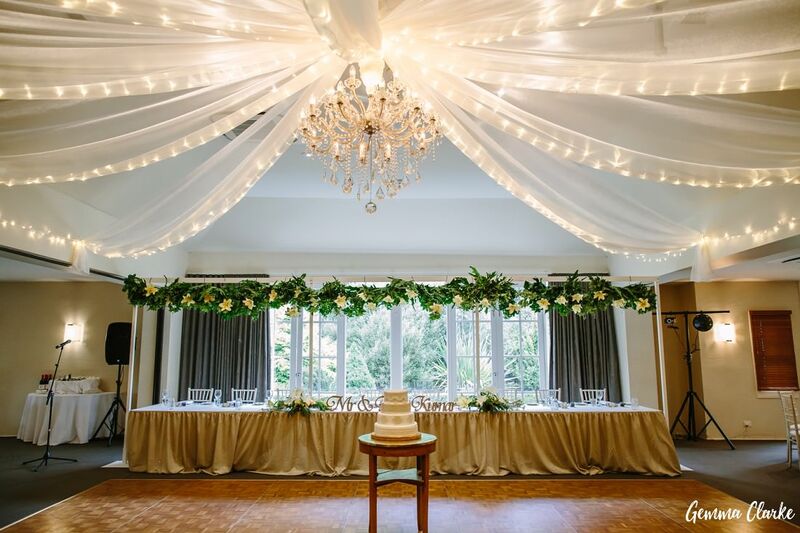 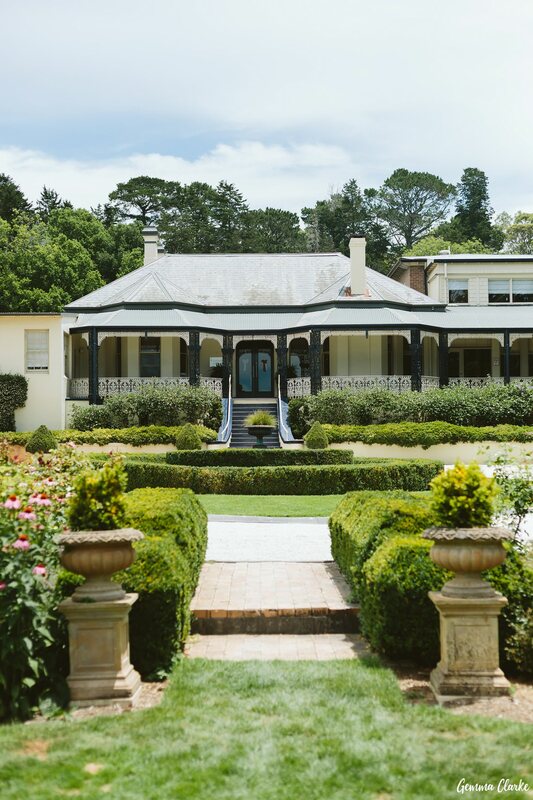 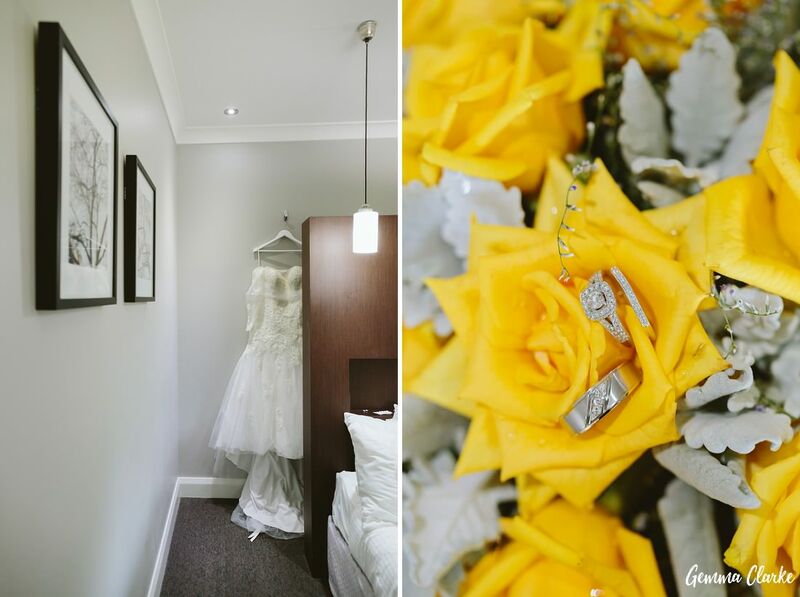 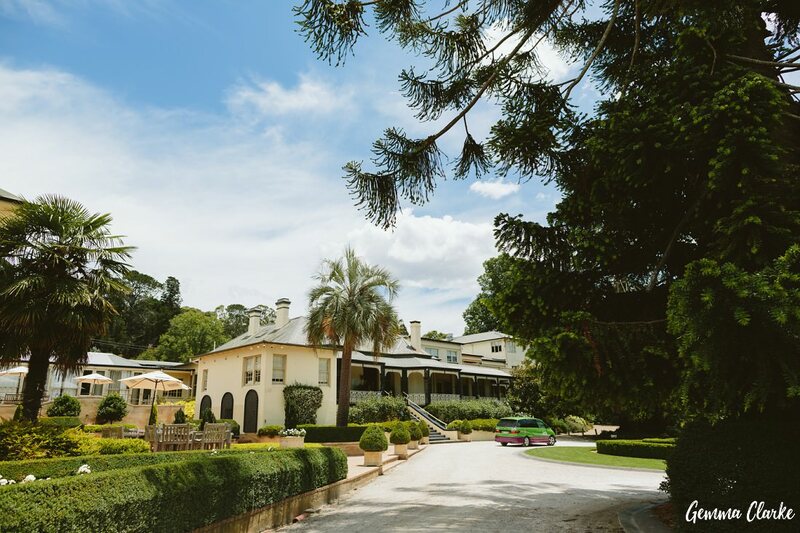 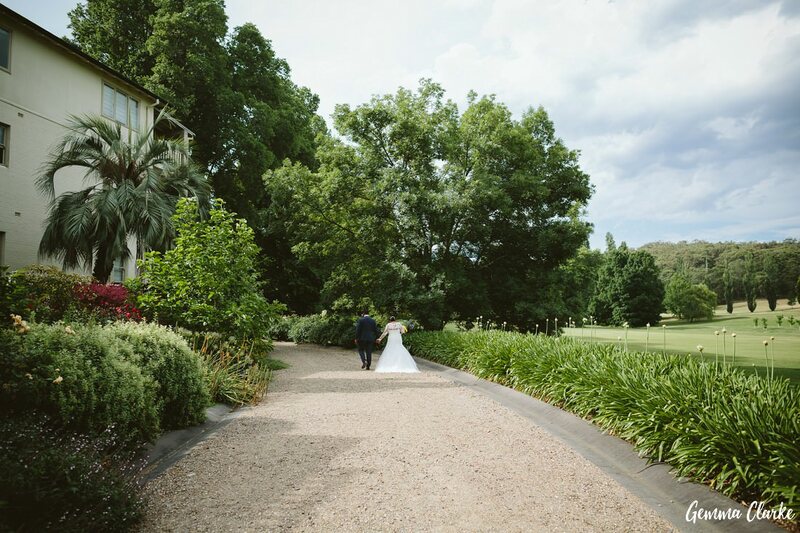 If you want to see a beautiful wedding in the Southern Highlands with lots of colour and excitement then you have come to the right place! 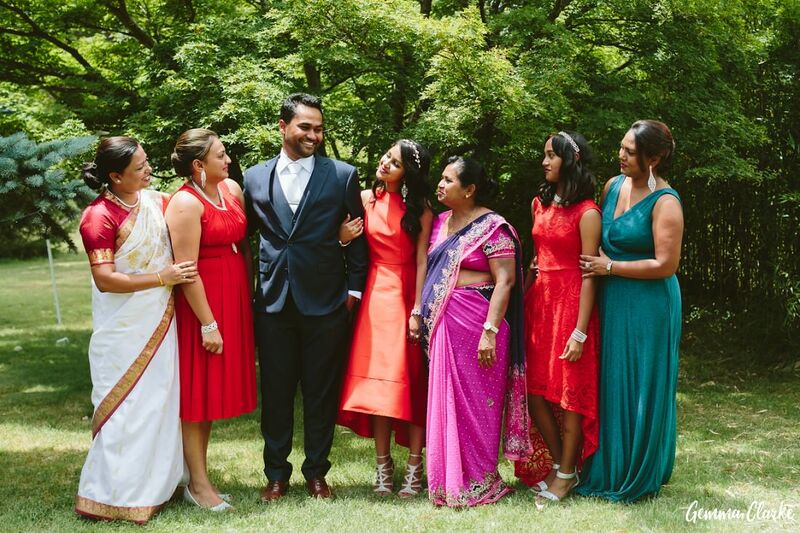 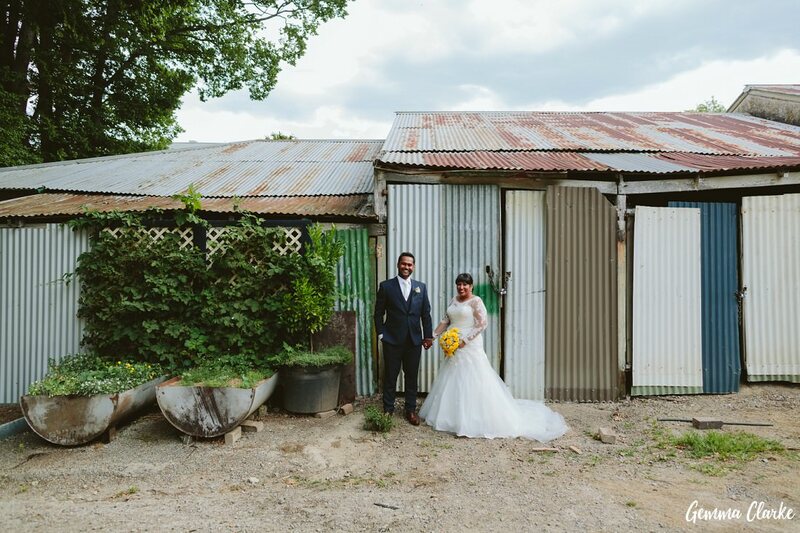 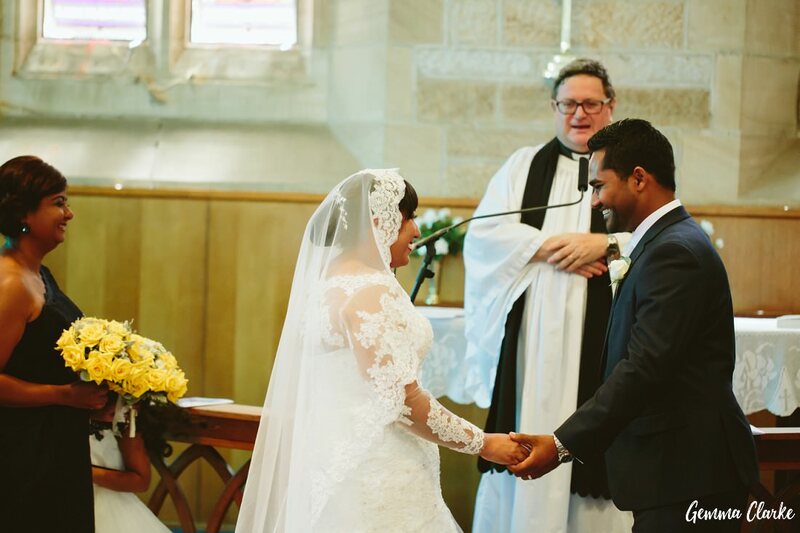 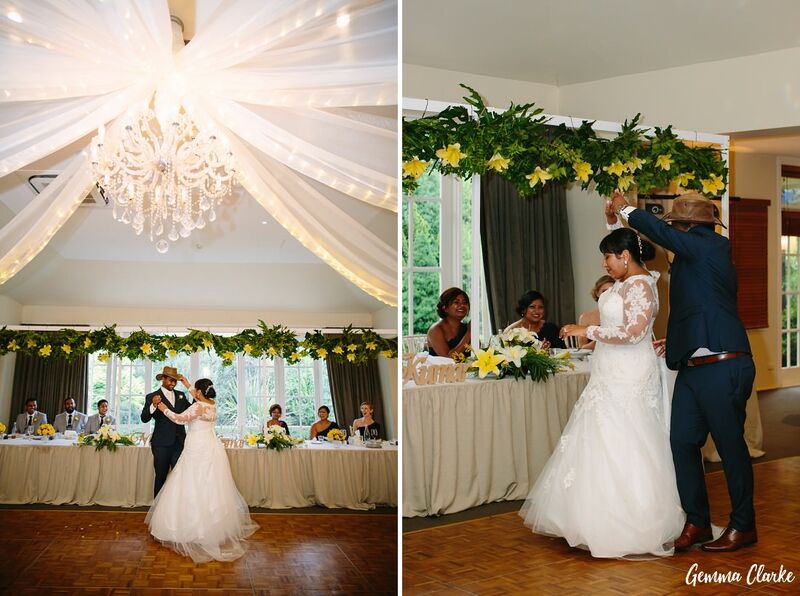 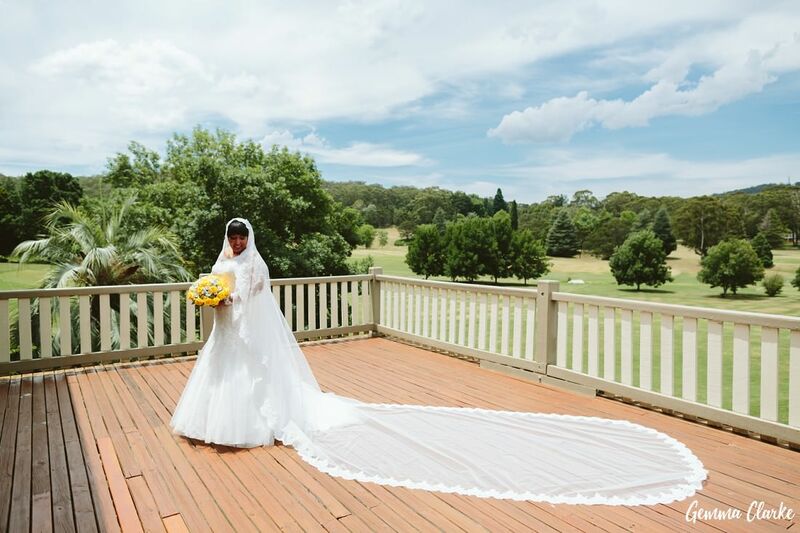 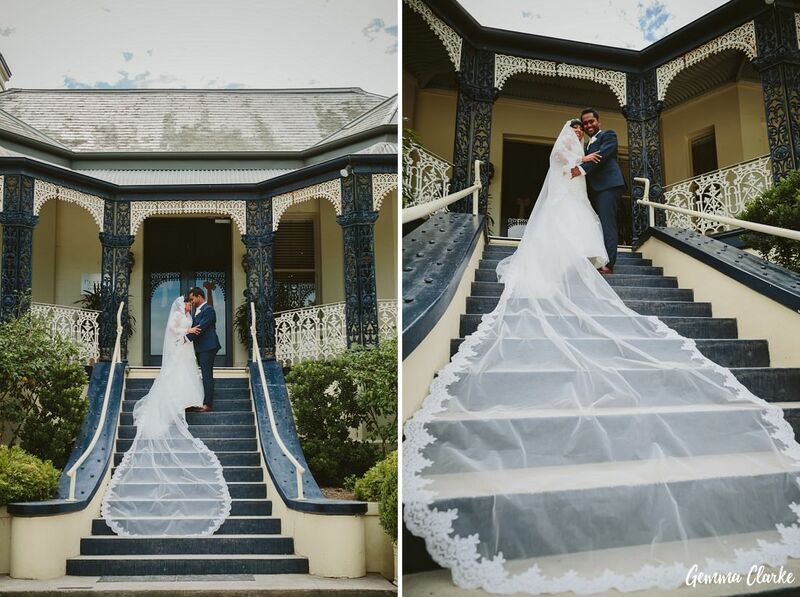 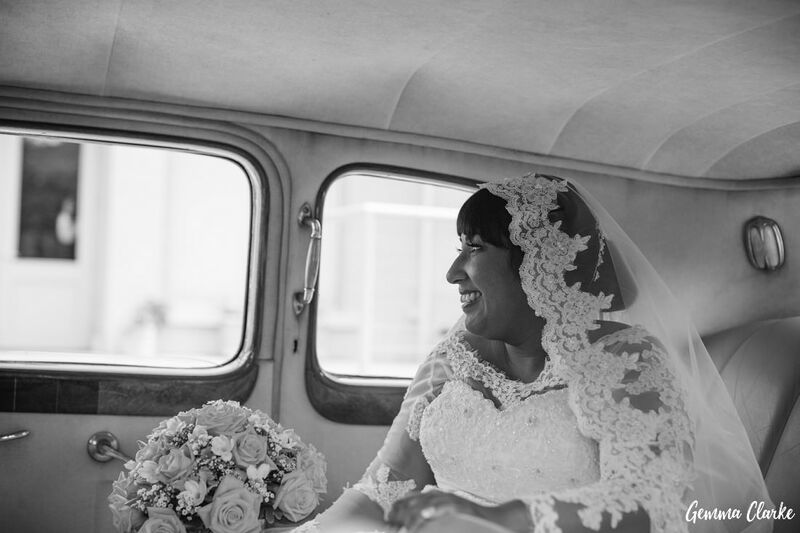 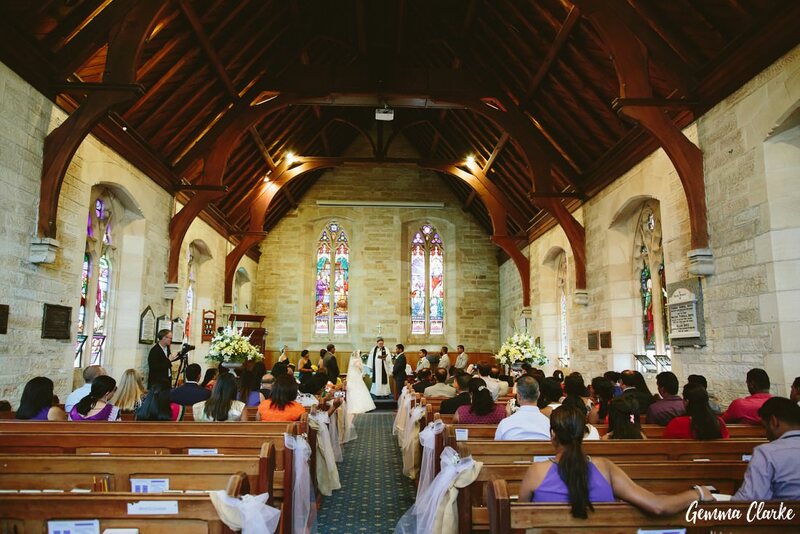 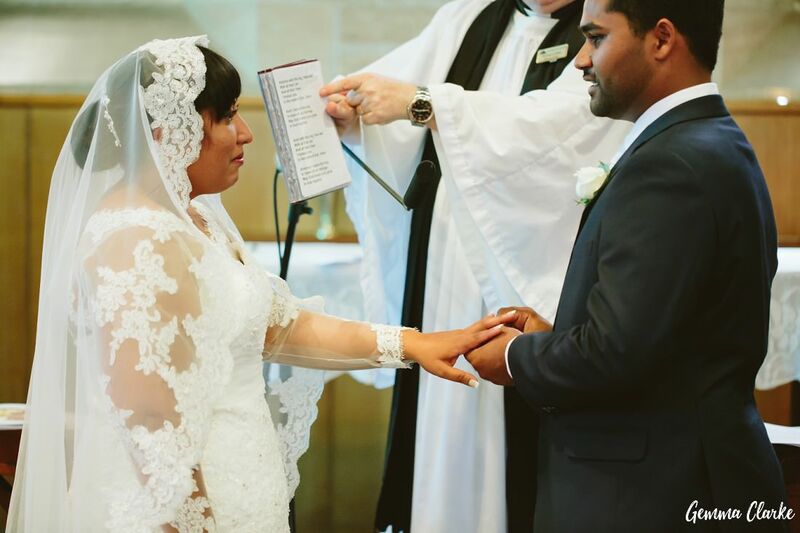 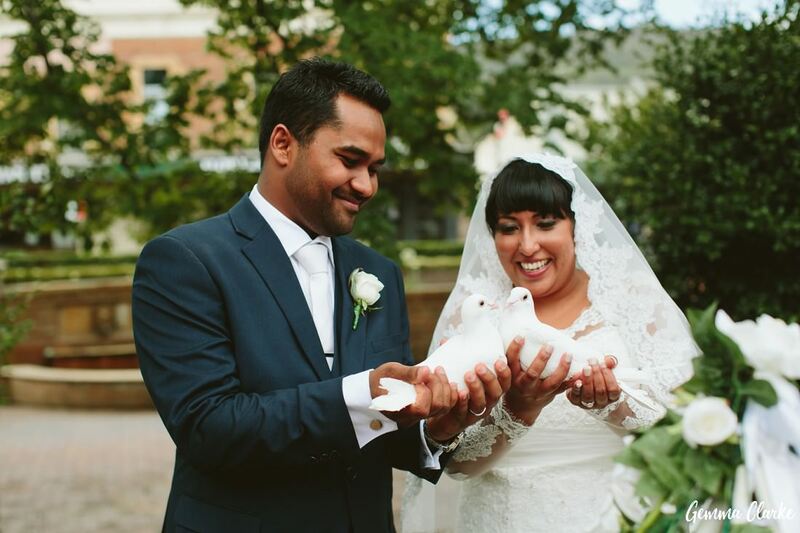 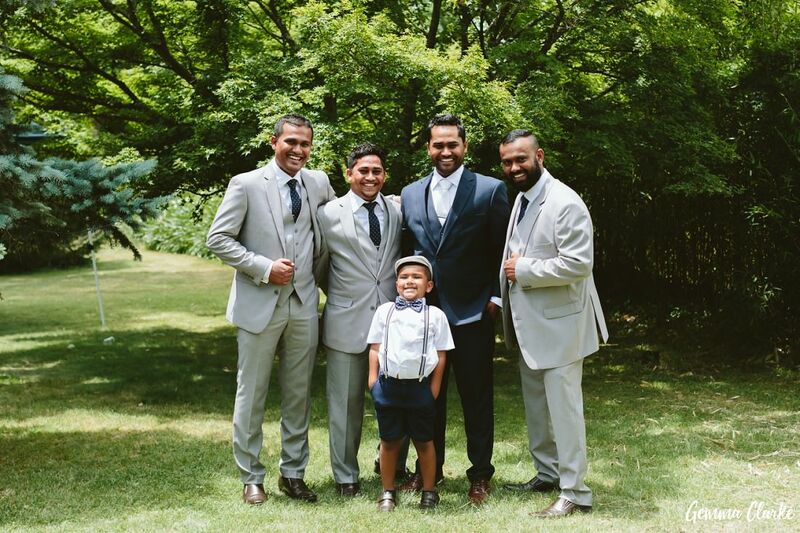 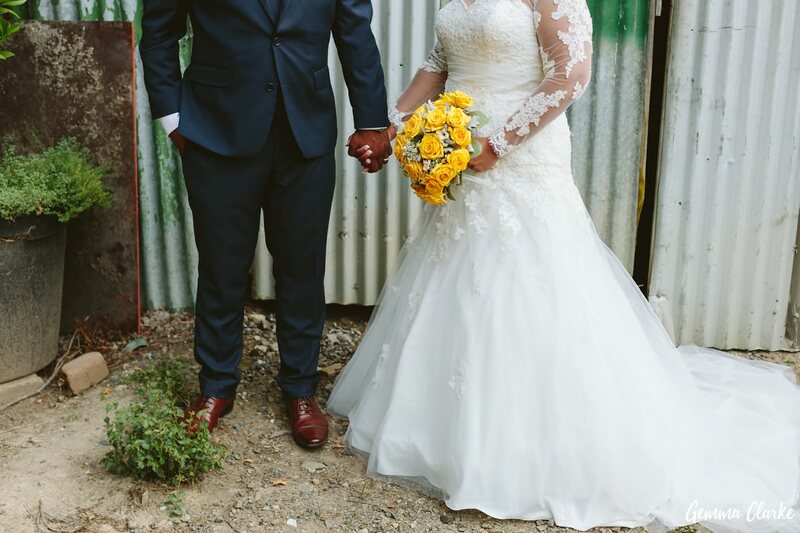 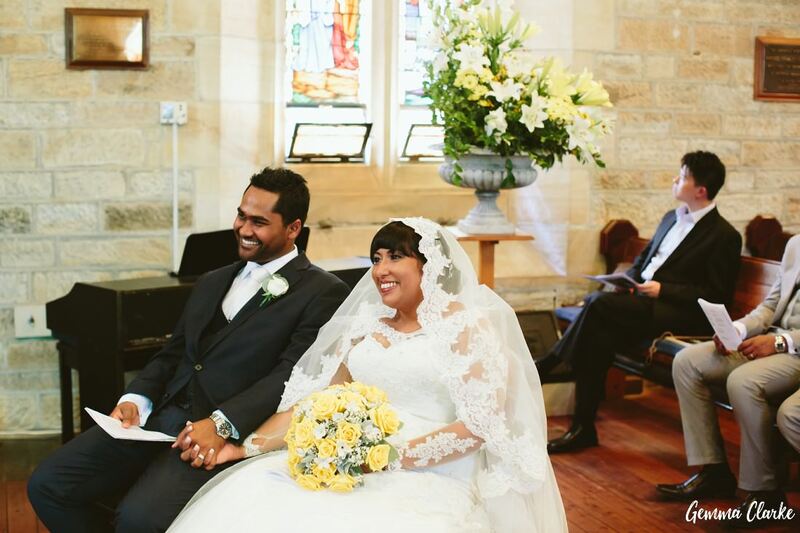 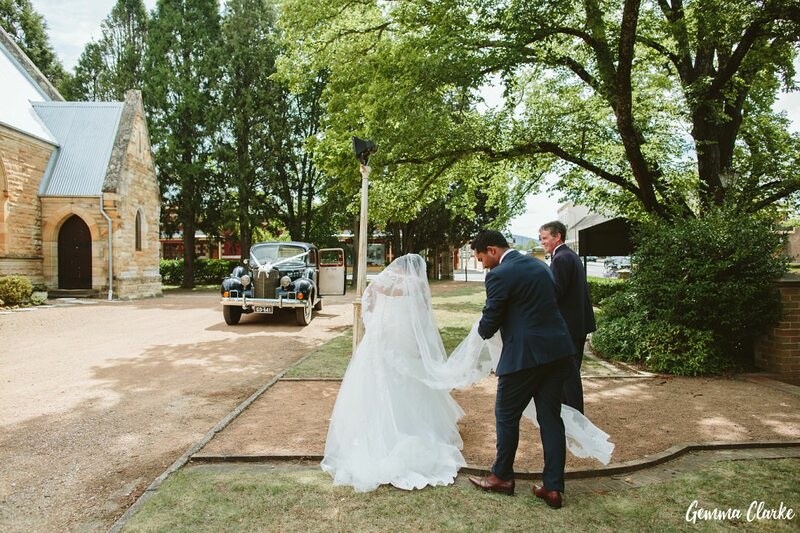 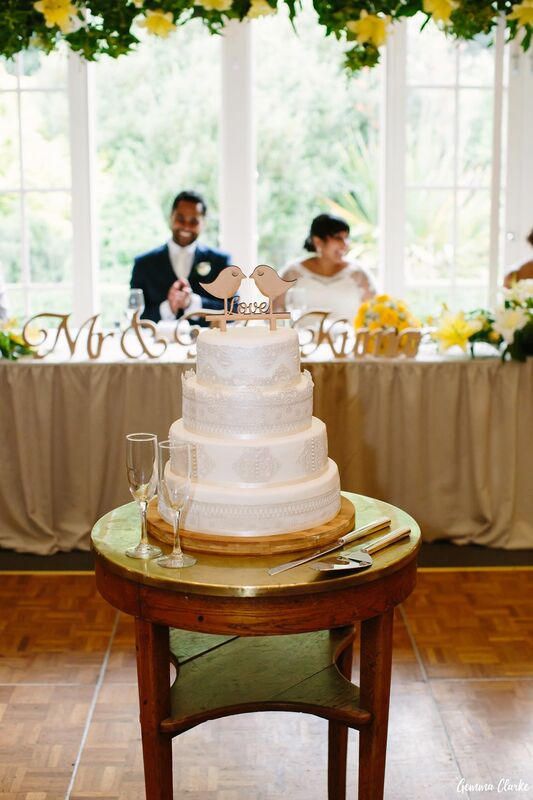 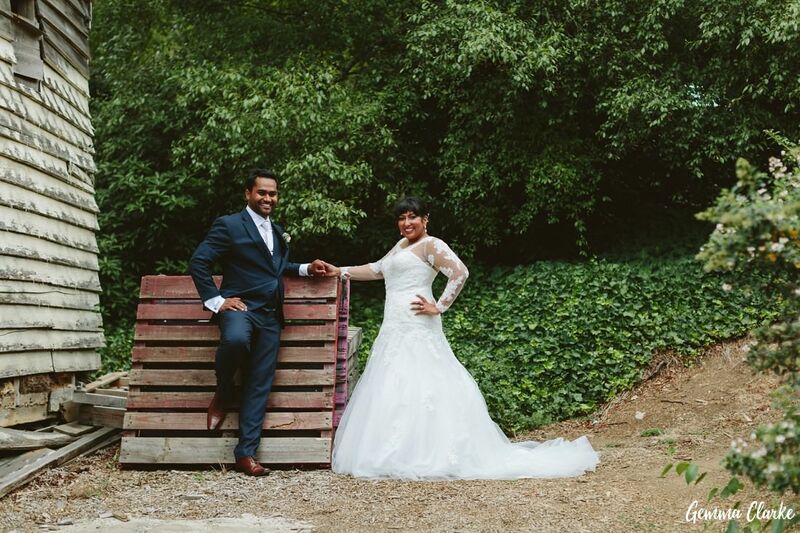 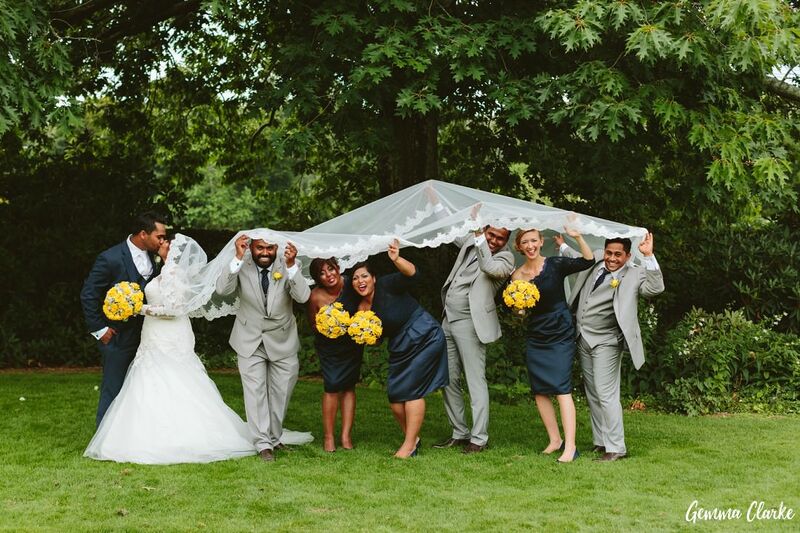 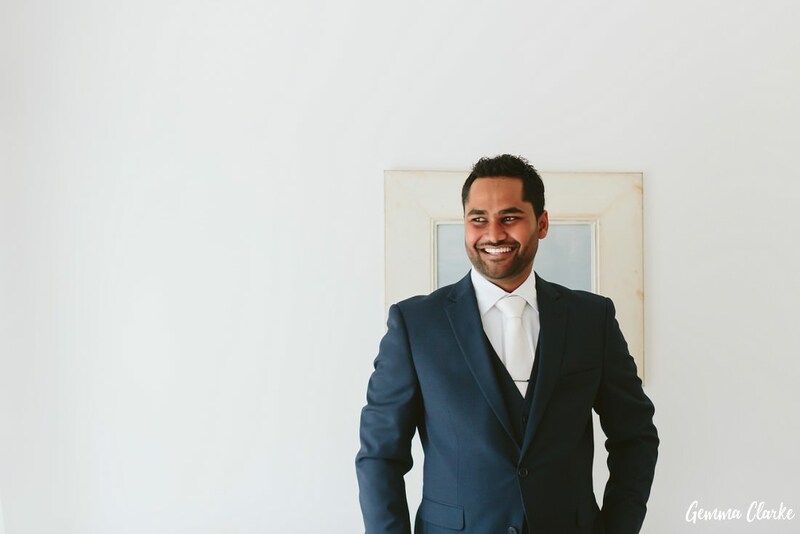 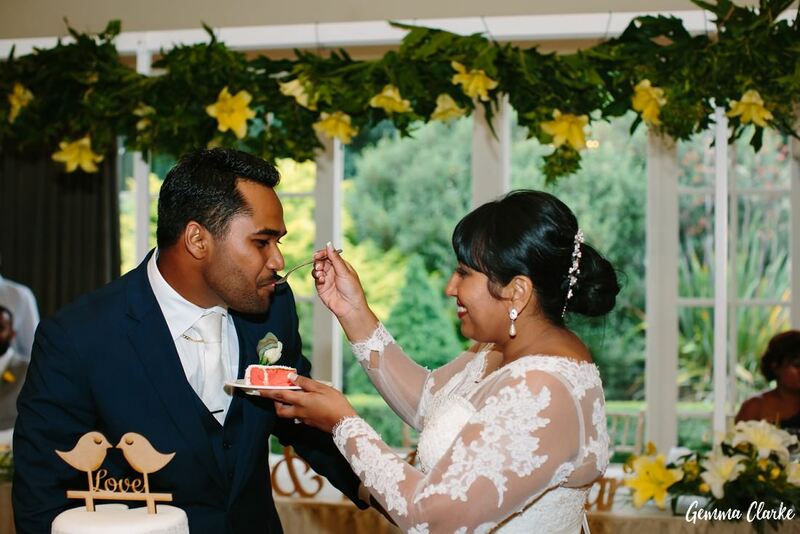 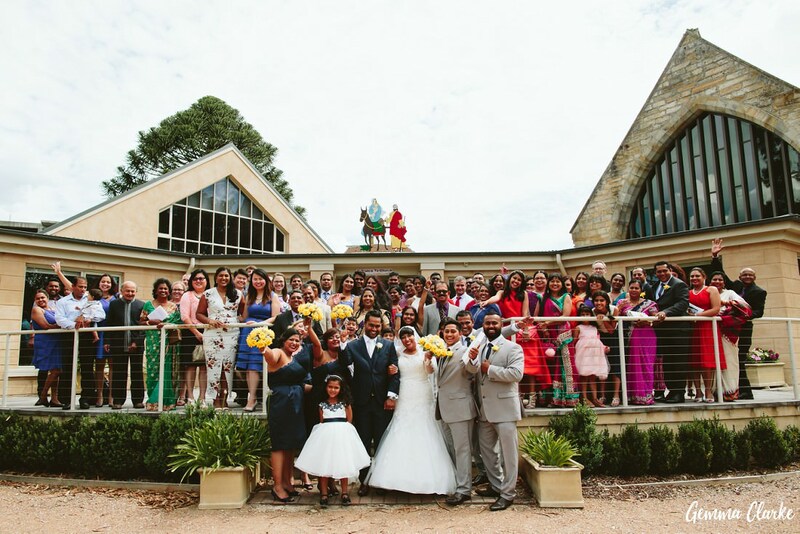 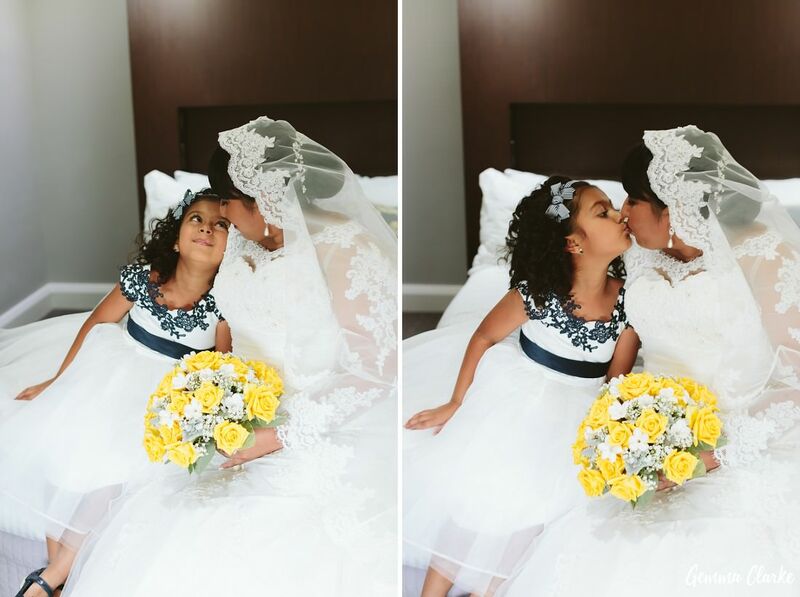 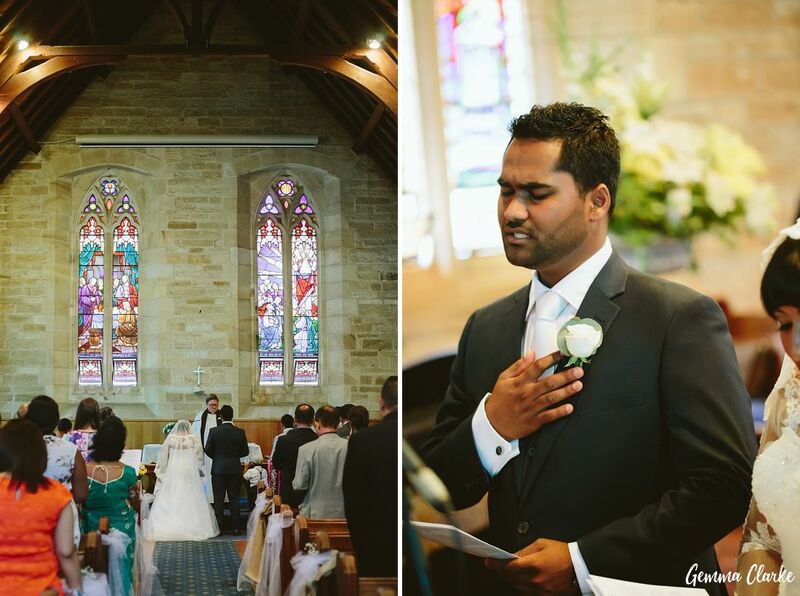 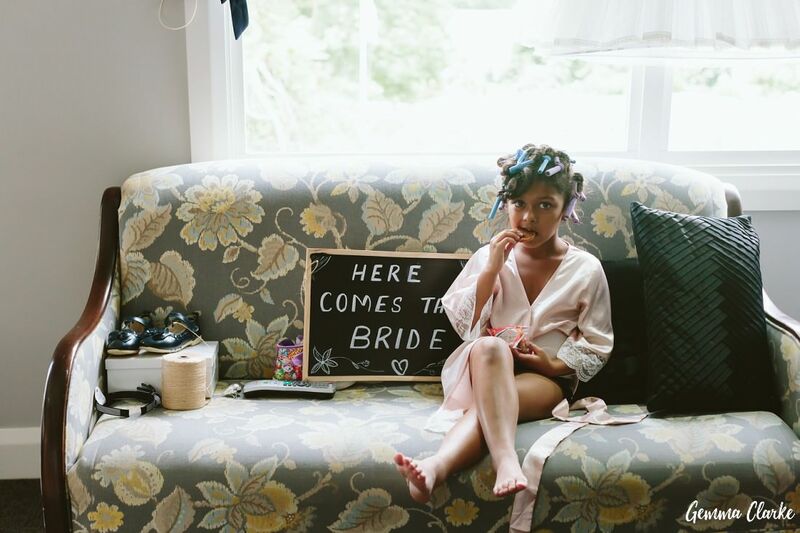 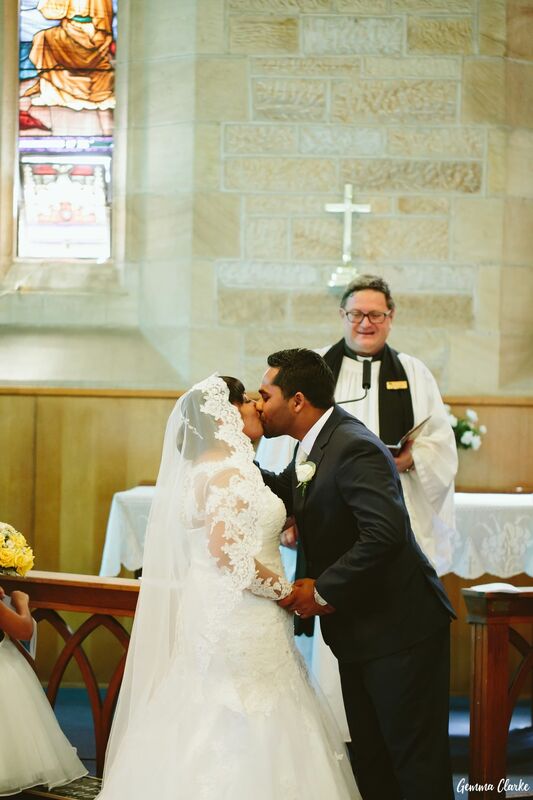 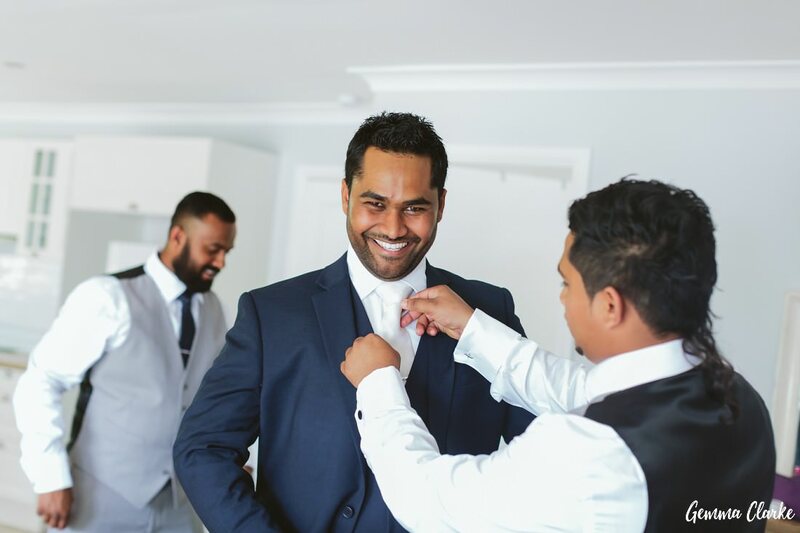 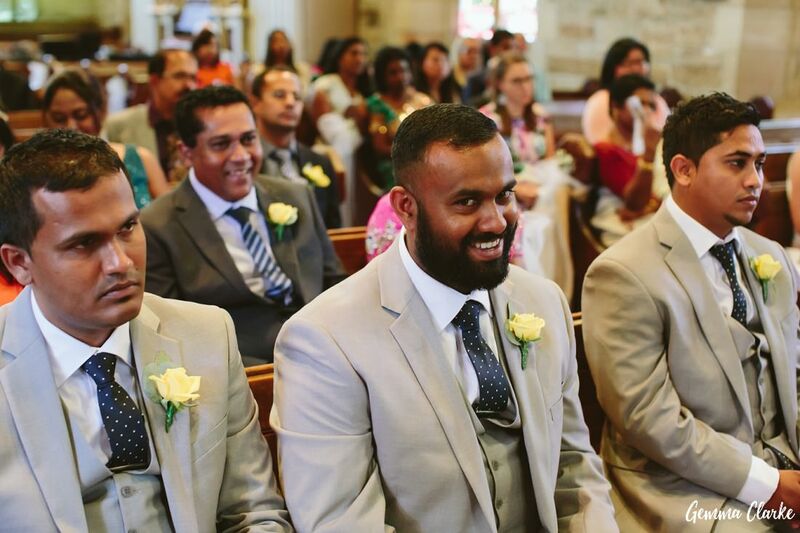 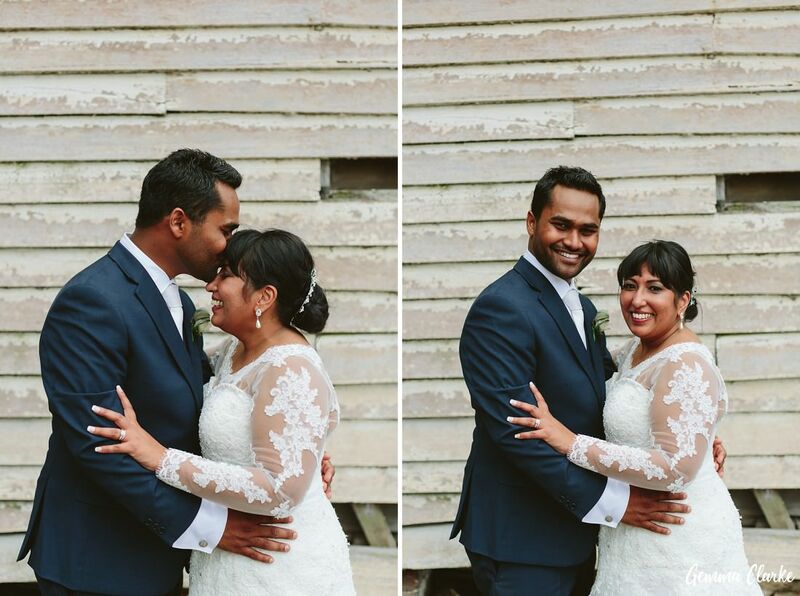 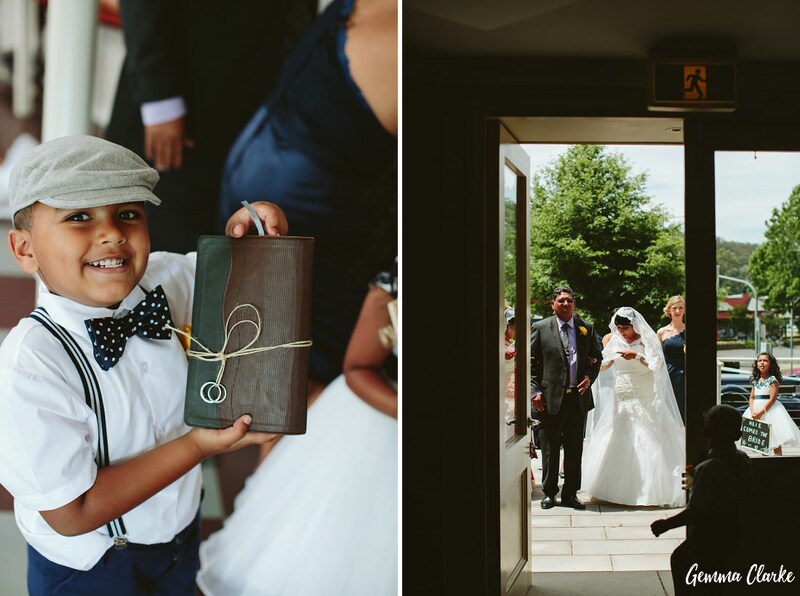 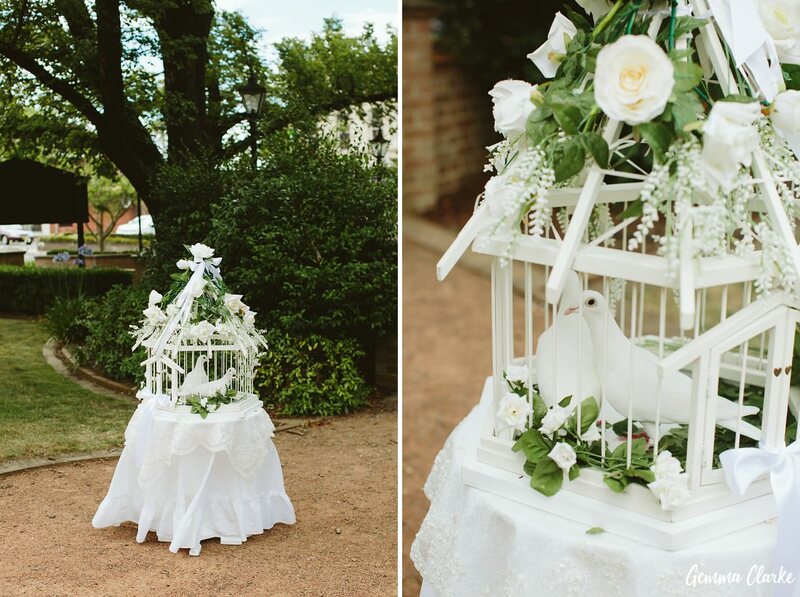 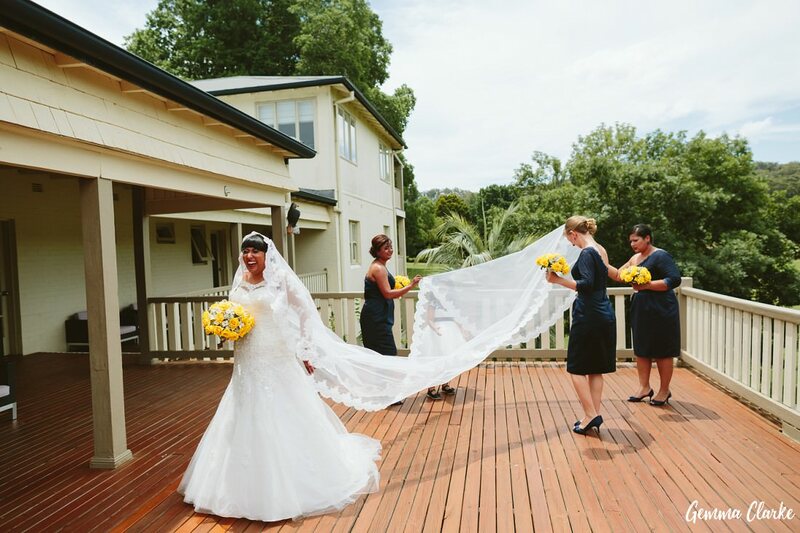 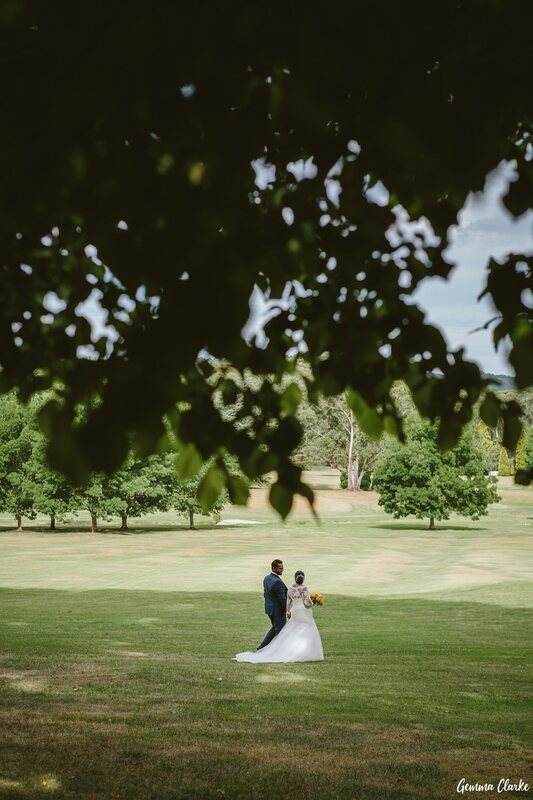 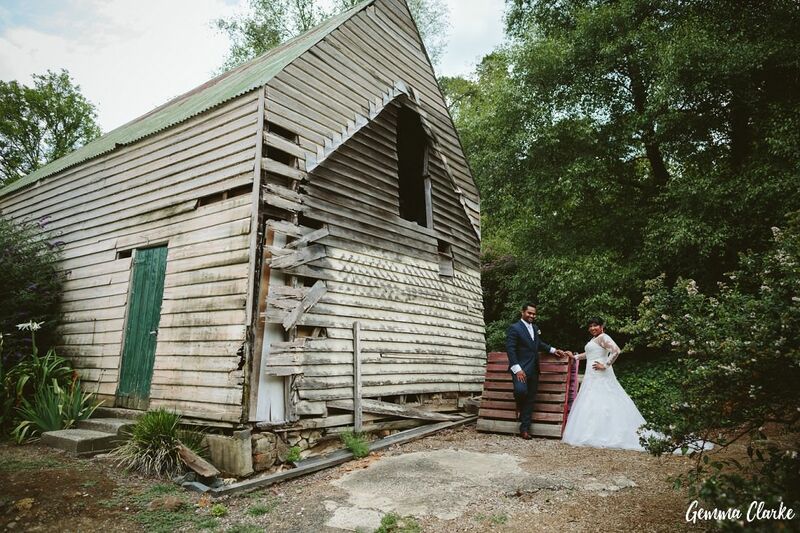 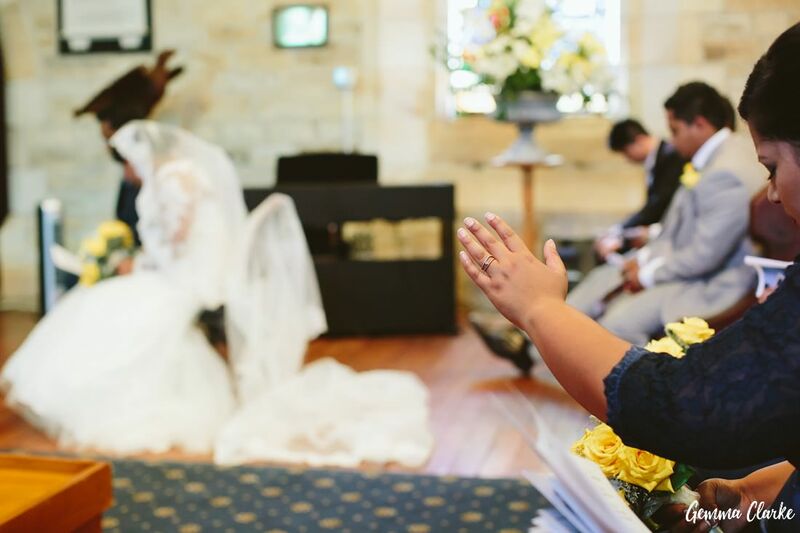 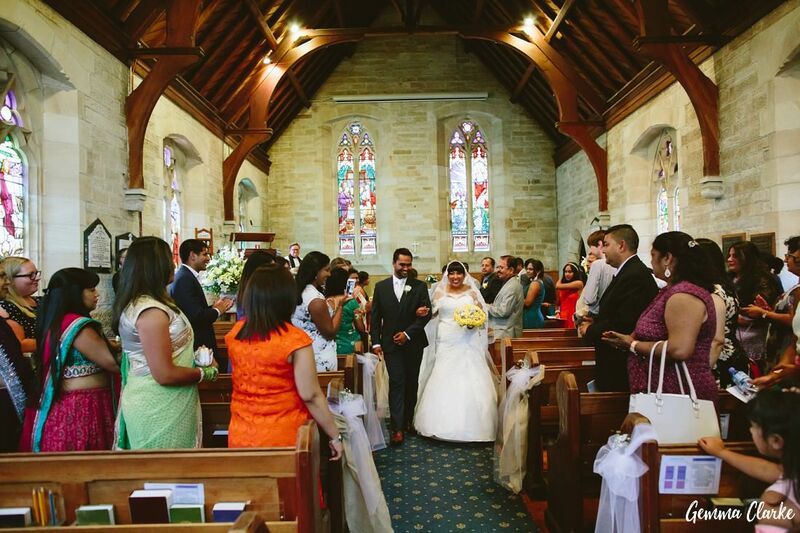 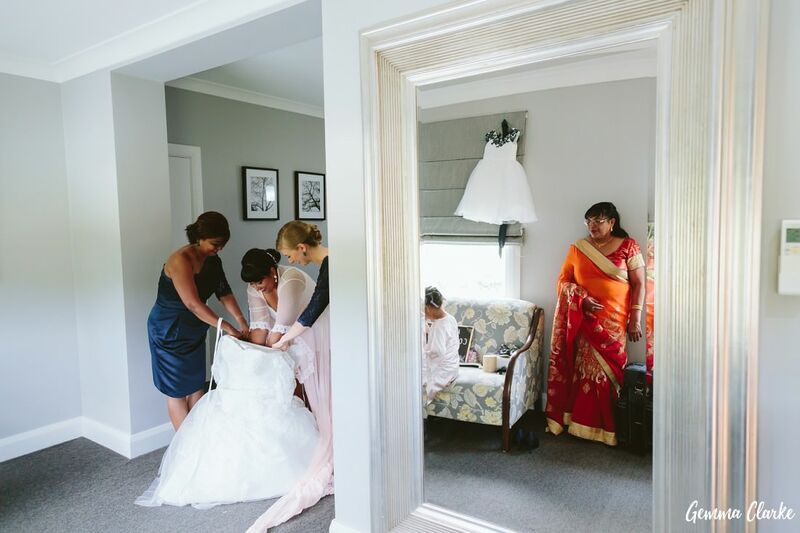 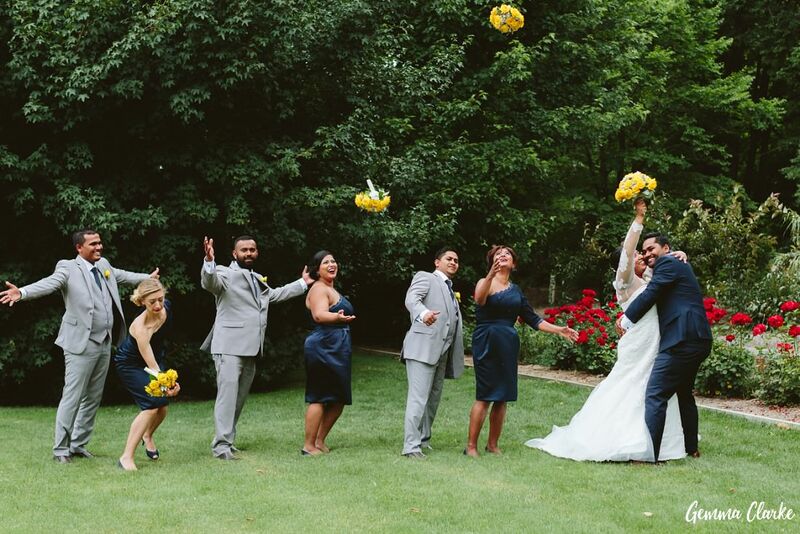 Arishma and Amit’s Peppers Craigieburn Wedding also included a traditional Christian Church Ceremony in Mittagong, a release of white doves and lots of fun with Arishma’s four metre long lace veil! 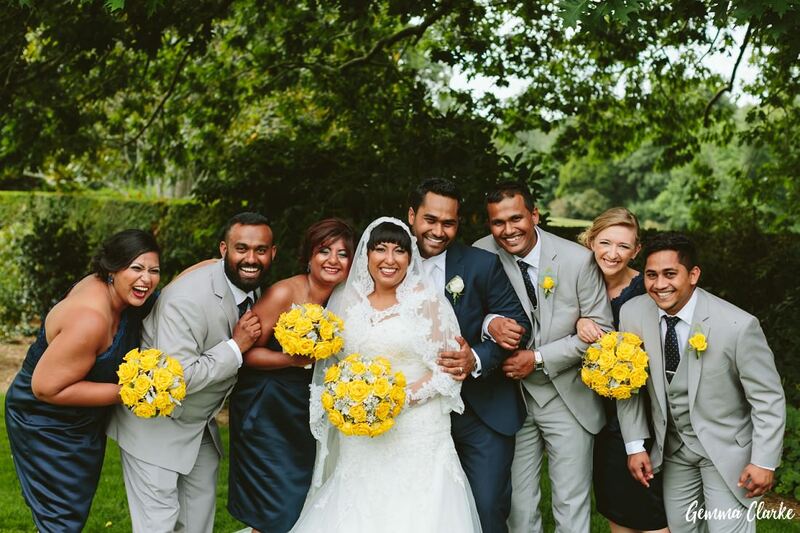 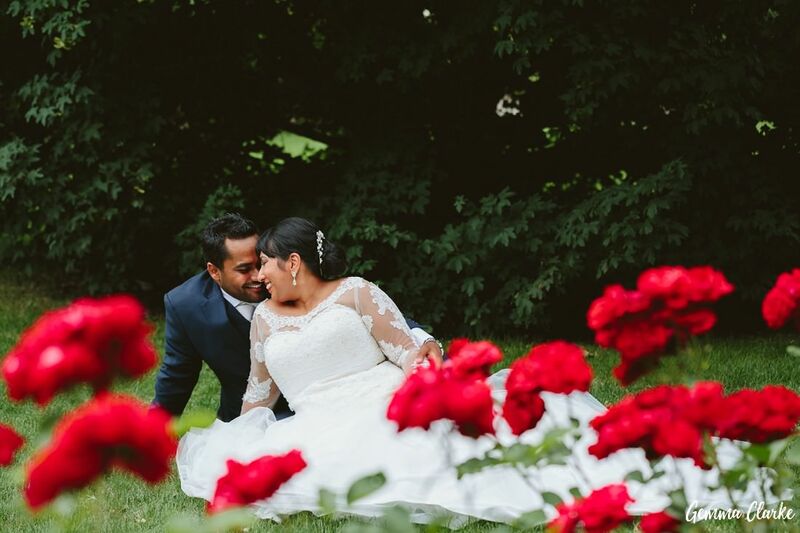 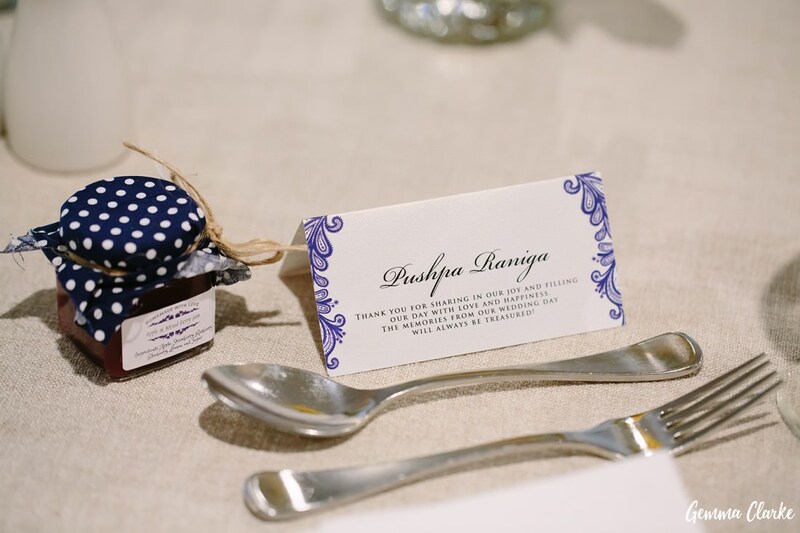 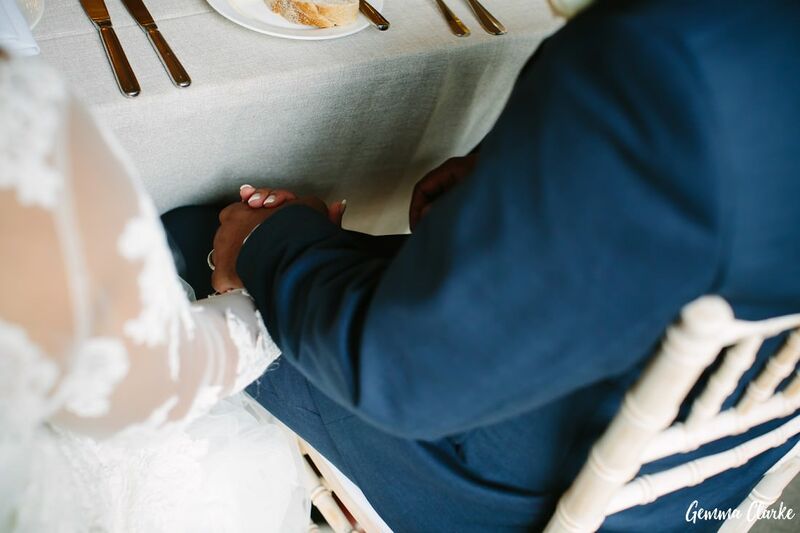 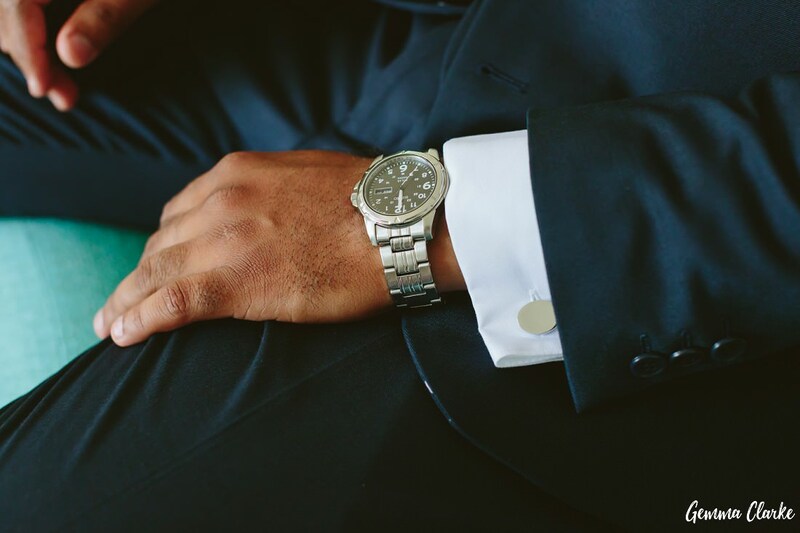 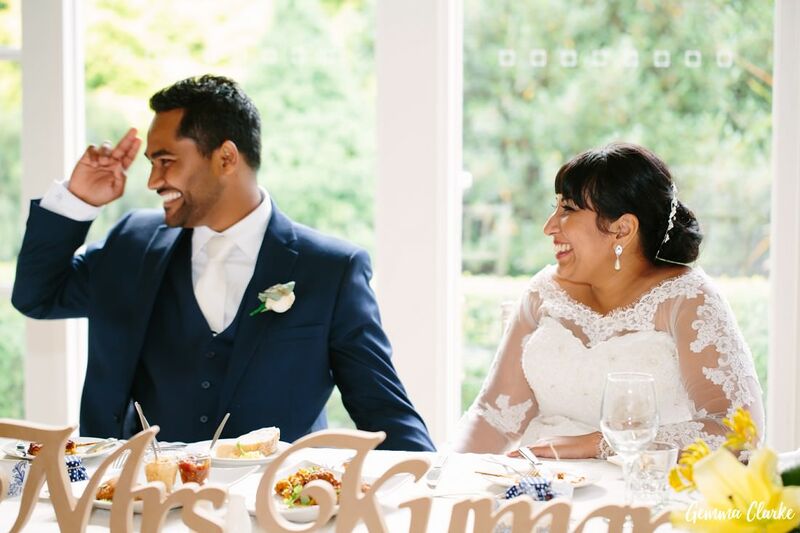 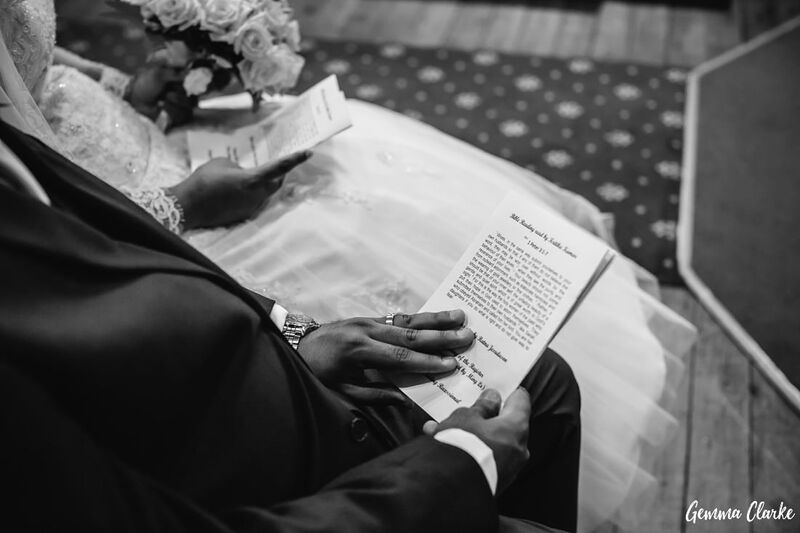 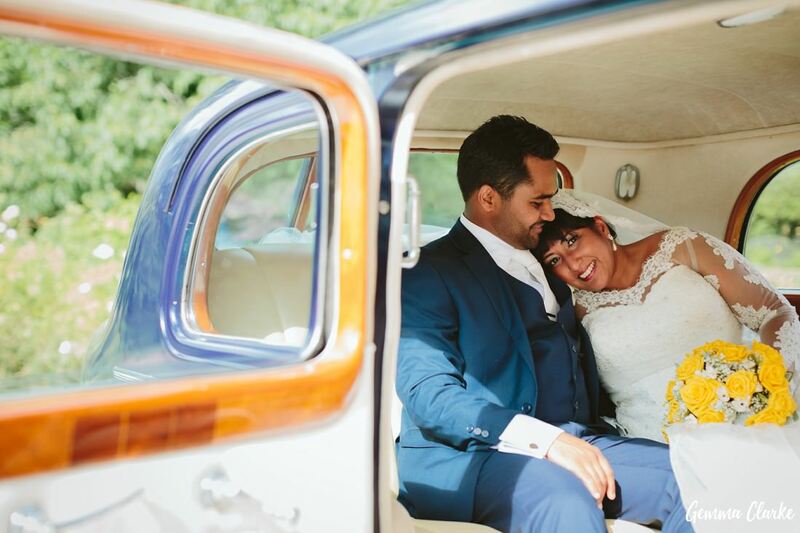 Arishma and Amit are such a lovely couple and you could see their endless devotion to each other throughout their ceremony. 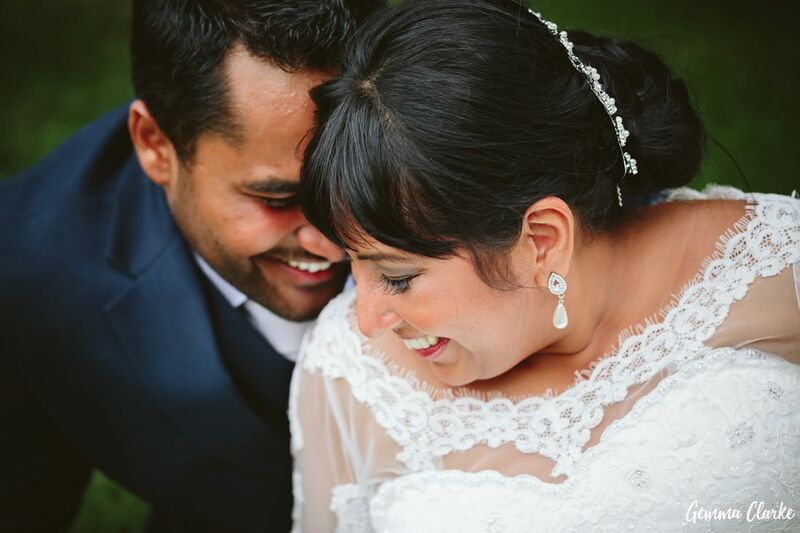 I don’t think Amit stopped smiling all day, gushing over his new wife. 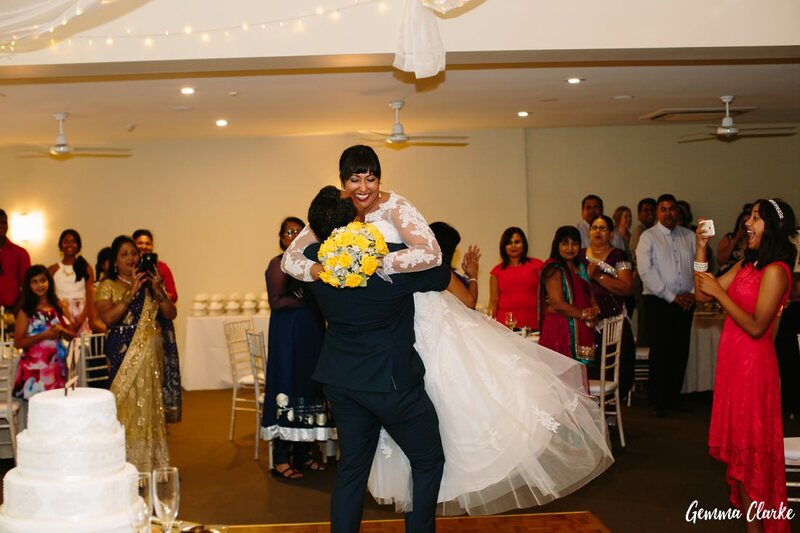 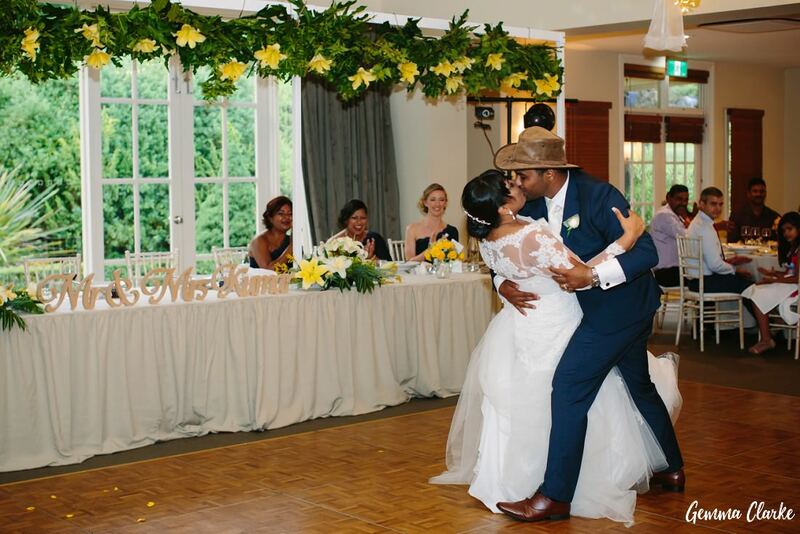 He was so excited to show her off that when they entered the reception he picked her up and spun her around! 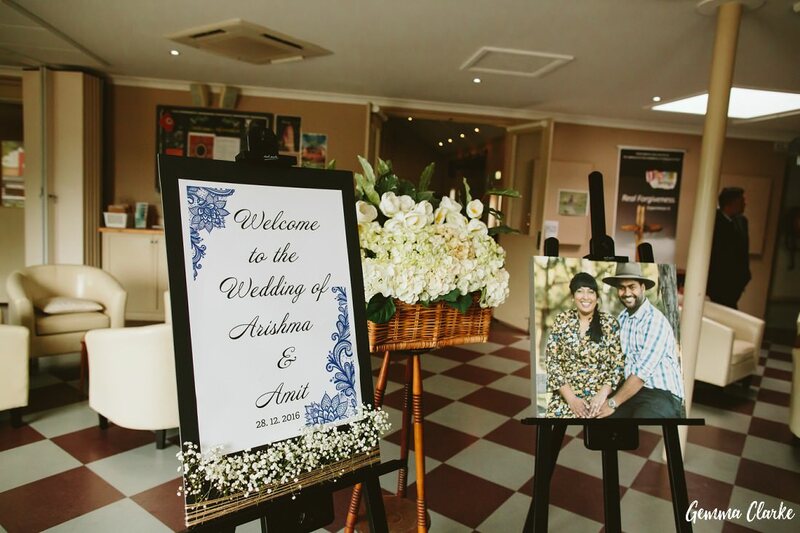 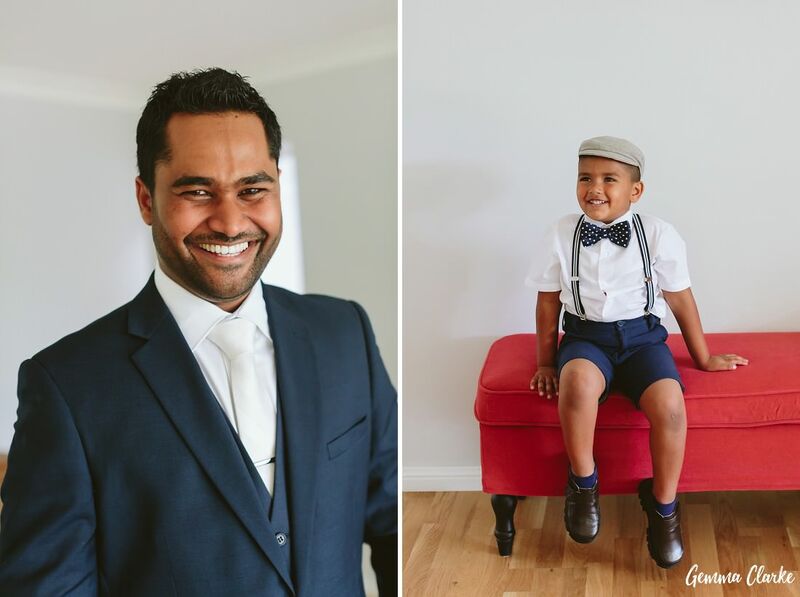 He also popped on his favourite Akubra hat for the first dance! 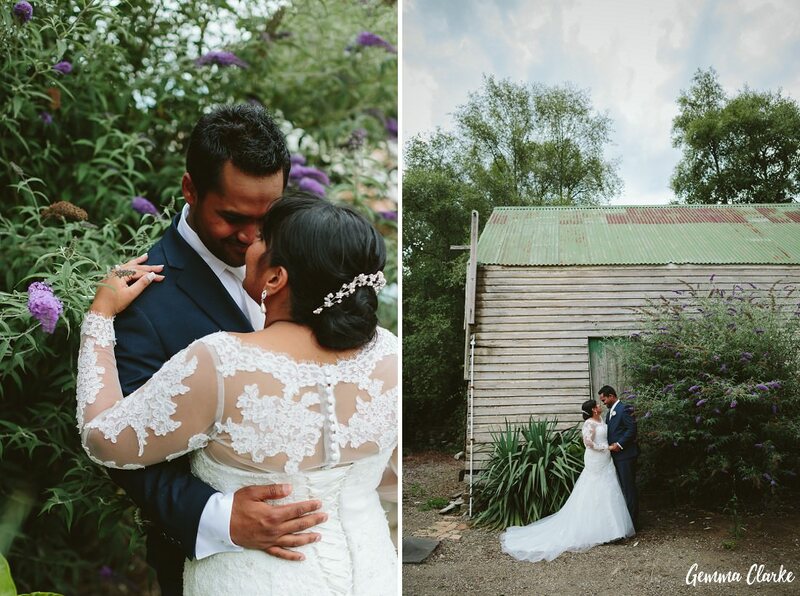 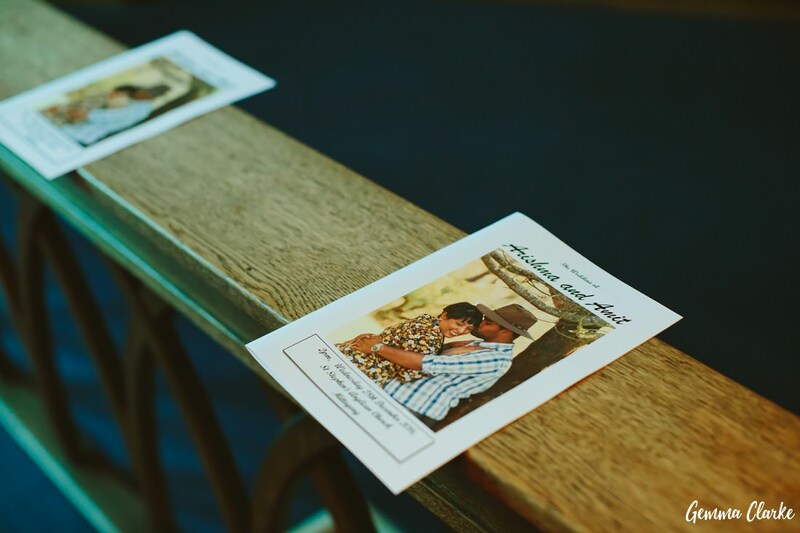 They both love being out in the country and this was a lovely touch for their first dance together. 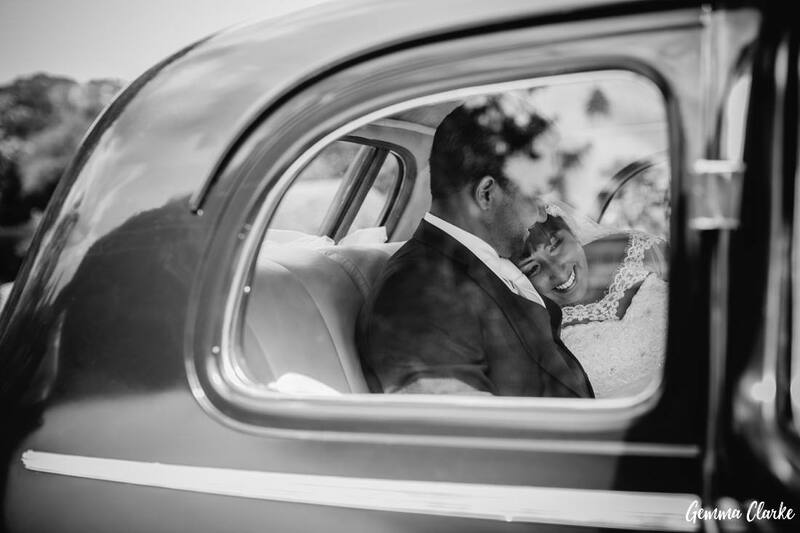 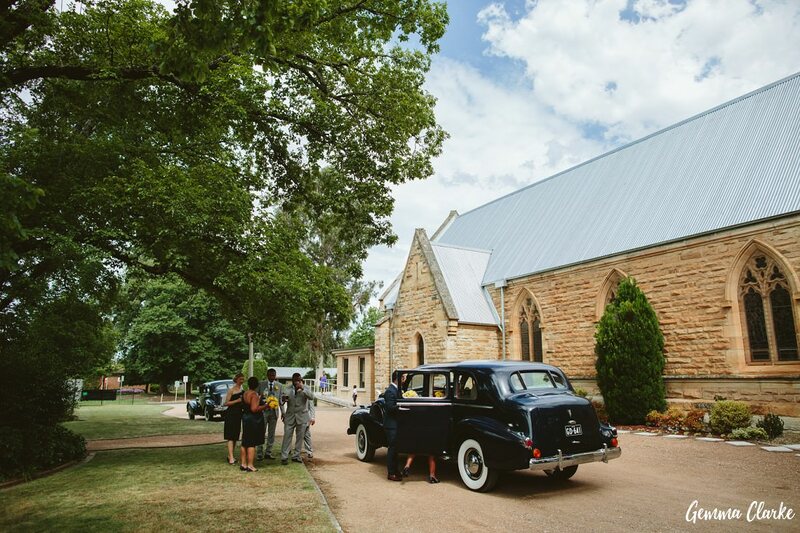 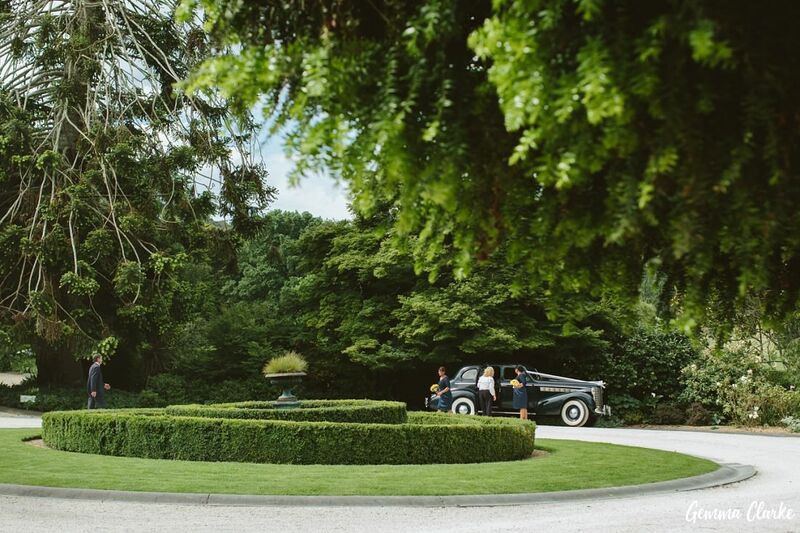 Please enjoy looking through all these Peppers Craigieburn Wedding photos, including those with the stunning cars. 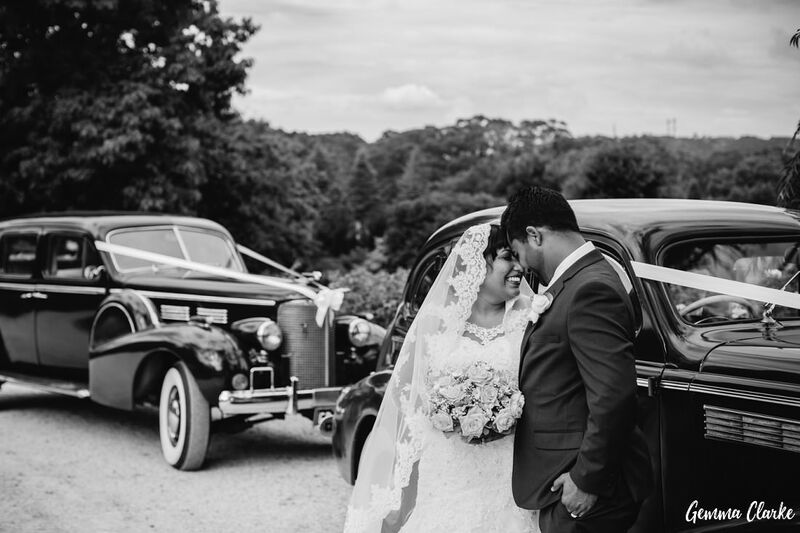 I highly recommend Chellowdeen (link below) for the cars; they are always so helpful and very accommodating.